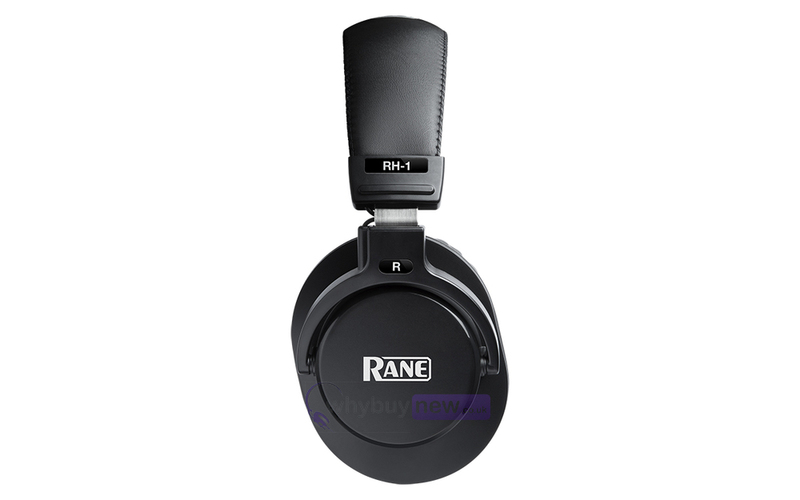 Here we have the Rane RH-1 Headphones which are powerful enough for professional monitoring, yet robust enough for every day personal use. 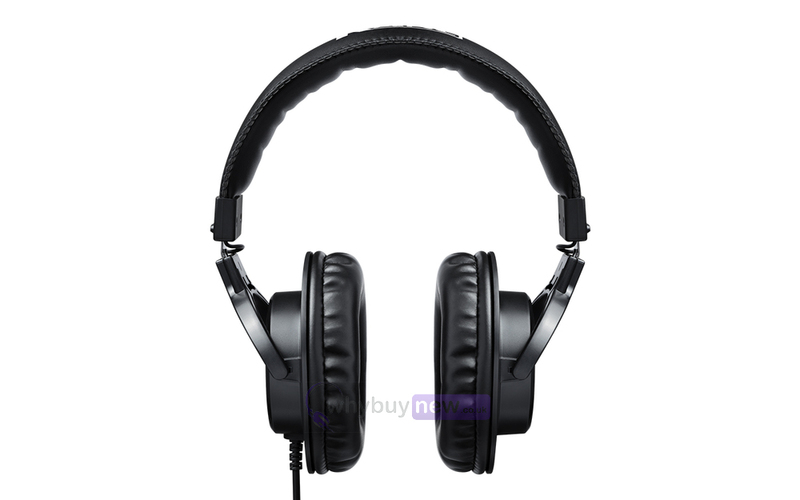 The earpads of these brilliant headphones comfortably cover the entire ear yet don't look bulky or overly large thanks to their smart oval design. 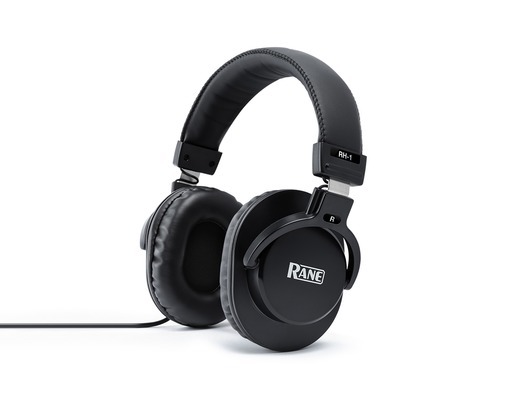 Meanwhile the overall structure of the RH-1s is so light you'll barely feel them even after hours in the studio, plus they features 180-degree rotatable frames for easy single-ear monitoring. 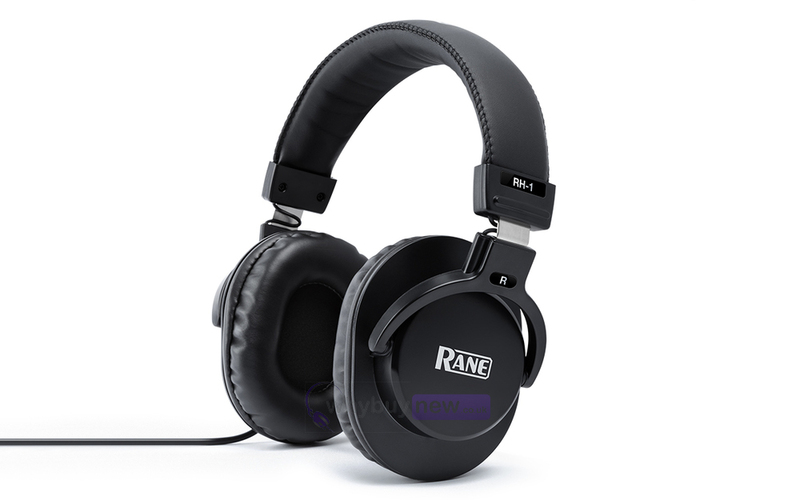 The RH-1 is a new portable closed monitoring headphone. 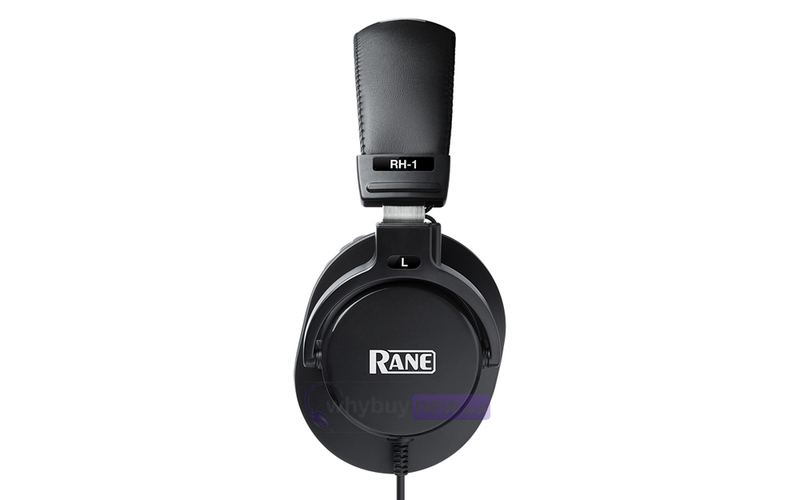 It fits perfectly over the ears, is small and lightweight, and provides exceptional comfort making them ideal for long hours in the studio monitoring your mixdown tracks. With a newly designed 40mm Neodymium magnet driver, the RH-1 embodies an accurate and pure sound, suitable for all professional personal monitoring occasions. With outstanding performance and a modest price point the MPH-1 is suitable for any application. The 9ft. (2.7m) long cable also includes a 1/4-inch adaptor making the RH-1 compatible with all equipment.